This is an evening created to help newcomers find out more about who we are & to help you connect with the community in LVV. 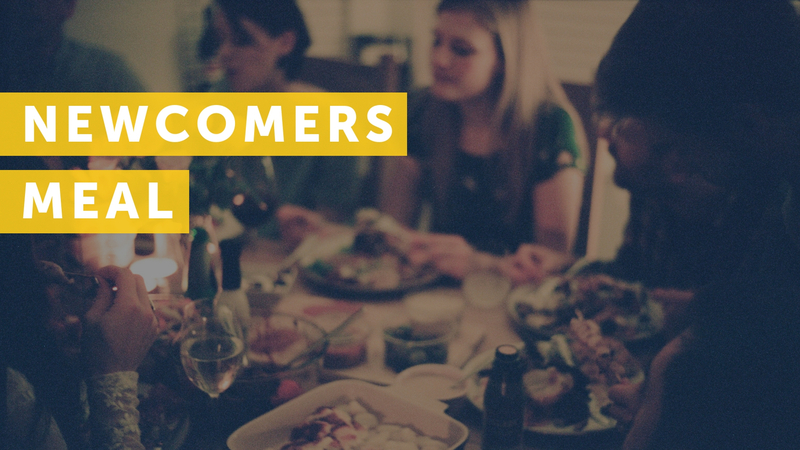 Newcomers Meal will be happening on April 28th, sitting down together over some food and getting to know one another. We share our Story, our values and give some space for you to ask any questions or anything you would like to chat about regarding community life in LVV. This is a great way to find out more & to chat about how we can find pathways for you to connect.